Dr. Rajeev Raj is an Ayurvedic physician with 12 years of experience in the field of Ayurveda and alternative healing. 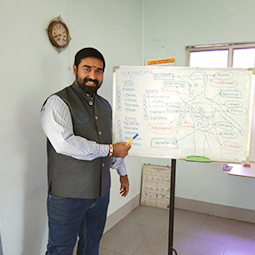 He have a B.A.M.S degree (Bachelor of Ayurvedic Medicine & Surgery). He have got a master degree (MD) in Alternative healing systems. 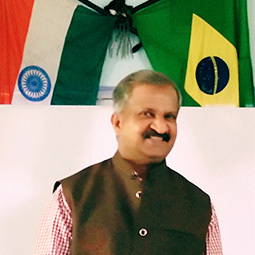 His is a leading physician in south of India with his speciality in Daivavyapasraya treatments in Ayurveda .To treat the patients he uses other ancient healing systems like Siddha healing, Tantric & Vedic Spiritual healing techniques along with Ayurveda. He is the chief instructor and lecturer of KAPTI. Dr. Vinod Babu K P, S/o.Sri. K P Balakrishnan Vaidyar is the Chief Medical officer at Kannur Ayurvedic Multi specialty hospital and Yoga Research Centre (KAMSH & YRC) which was founded by Karuvan Vaidyar in the year 1900. He started his treatment in Ayurveda specializing in Agatha Thandram - Toxicology. In a short span of time his treatments gained name and fame. Later on in 1956, his son K.P. Balakrishnan Vaidyar started a branch in Wayanad at Kalpetta which turned into a famous Ayurvedic multi speciality hospital. Karina Gomes, Ayurvedic Counselor, AyurYoga Instructor and Yoga for special children specialist. She holds a Master's degree in Information Technology at EOI-Madrid-Spain and has been studying the eastern and energetic therapies for more than 10 years, having fallen in love with the Science of life - Ayurveda, the Indian medical system. 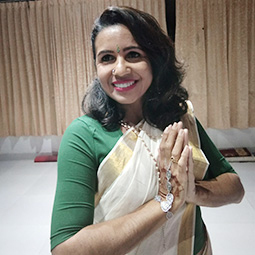 Trained Ayurvedic Therapist by AVP Hospital (Coimbatore) and AyurYoga Instructor by Ayuskama AyurYoga School (Rishikesh) both in India, she is currently dedicated to encourage people to find harmony in body, mind and soul by applying and spreading Ayurveda and Yoga in the world, specially in Brazil. 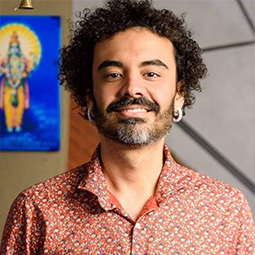 Erick Leite is a therapist with knowlege in traditional afro-brazilian spiritual healing techniques. He is also an Ayurveda practioner and student. He has been learning deep nadipareeksha techniques from his Guru mom from Bangalore. He is graduated in Linguistics an Literature. From different tribes in South America, Erick has gather knowleges regarding to herbal medicines preparation and he uses this in his daily practise. He is also a yoga instructor and a professional translator. 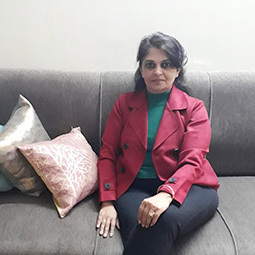 With 10 years of avid industry experience in the field of education and life skills consulting, Ms. Geetika Khanna has been guiding professionals and students on achieving life goals by working with them on their IQ and EQ quotient. She is an MBA and Masters in English Literature. Running schools for 16 years and working with students and teachers has enabled her in building a unique methodology towards empowering minds through "individual management" and "spiritual liberation".Her mantra of success is, from spiritual balance comes worldly achievements. 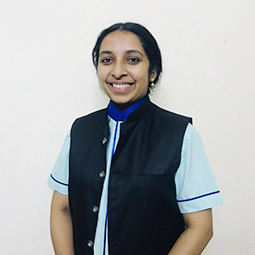 Akhila is the training teacher for Indian cookery and culinary arts, Beauty therapy in Ayurveda for both paramedical Indian students aswell as students from the west. She is also an expert Ayurveda massage Therapy specialist in treating many patients. She is an eminent personality in the field of Ayurveda with a wide range scientific knowledge in various treatments methods and massage techniques. 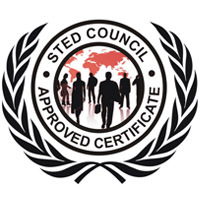 Able to relate well with staff and clients alike and good in cordinating the events in our institution.